You MUST have an email address, be 18 years old and be pre-admitted or admitted to register. 3. 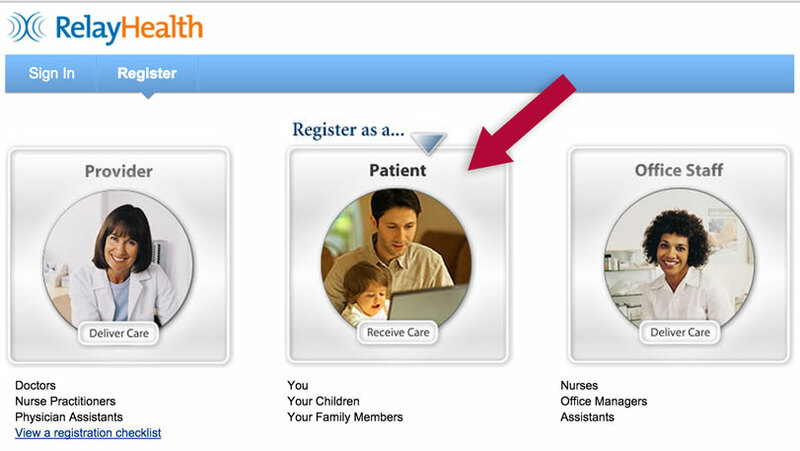 Select the “Patient” option. 5. Choose Methodist Medical Center in the “add a doctor” section during registration. You will receive an email with your username – please remember your password. Your information should be available three days after you are discharged. Information for minors will not be available online. If you have questions about your online account, please call (865) 374-5260.